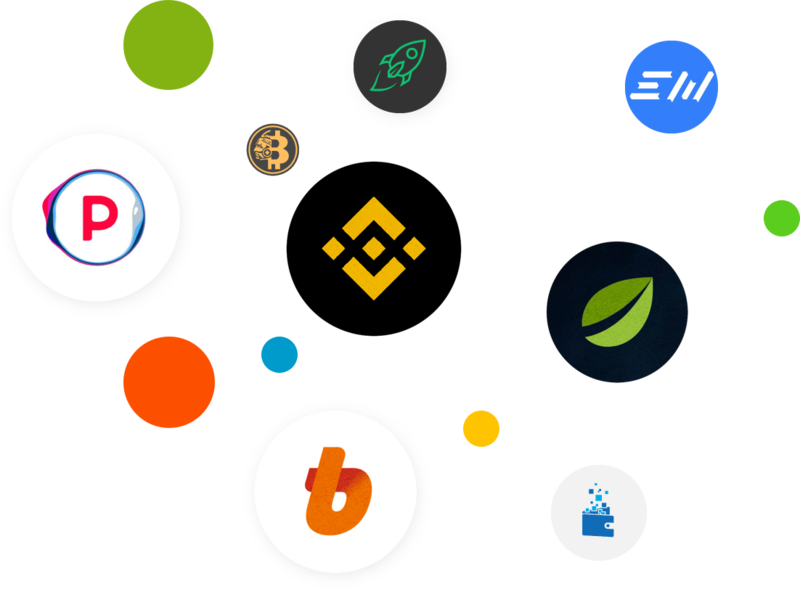 Bitcoin gold has a broad array of partners, many of which are listed below. Places to buy BTG (retail exchanges), places to trade BTG (market exchanges), and places to hold BTG (wallets.) Make sure to sign up for updates about new partners, software upgrades, and important news.